HelpSelf Legal allows anyone to create a guided interview platform that issues execution-ready or file-ready documents. The web-based software can be used by anyone to automate internal templates, automate intake, or create a "TurboTax"-like workflow that you can charge for. HelpSelf has mailing and payment integrations that help you automate the process. Great customer service. Pricing is monthly, but the company is flexible with nonprofits and small firms with lighter automation needs. Subscription that costs between $100 and $300. Price may vary depending on commitment and so on. HelpSelf Legal was added by dornamoini in May 2018 and the latest update was made in May 2018. The list of alternatives was updated May 2018 There is a history of all activites on HelpSelf Legal in our Activity Log. It's possible to update the information on HelpSelf Legal or report it as discontinued, duplicated or spam. 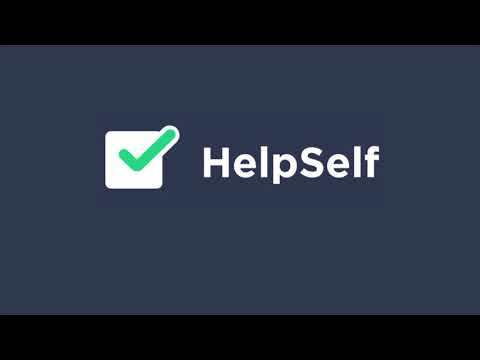 Maybe you want to be the first to submit a comment about HelpSelf Legal? Just click the button up to your right!